Daniel R.W. Nelson is a member of the firm’s Public Finance Law practice area, focusing on tax-exempt municipal bonds, representation of municipal securities underwriters and representation of 501(c)(3) tax-exempt organizations. Dan’s main areas of concentration are in the development and financing of senior housing, multifamily housing, low and moderate housing, public charter school developments, community sports and recreational facilities, alternative energy facilities and real estate funding and development. He primarily serves clients such as investment banking firms with business in the tax-exempt municipal finance area, real estate developers, owners and investors. 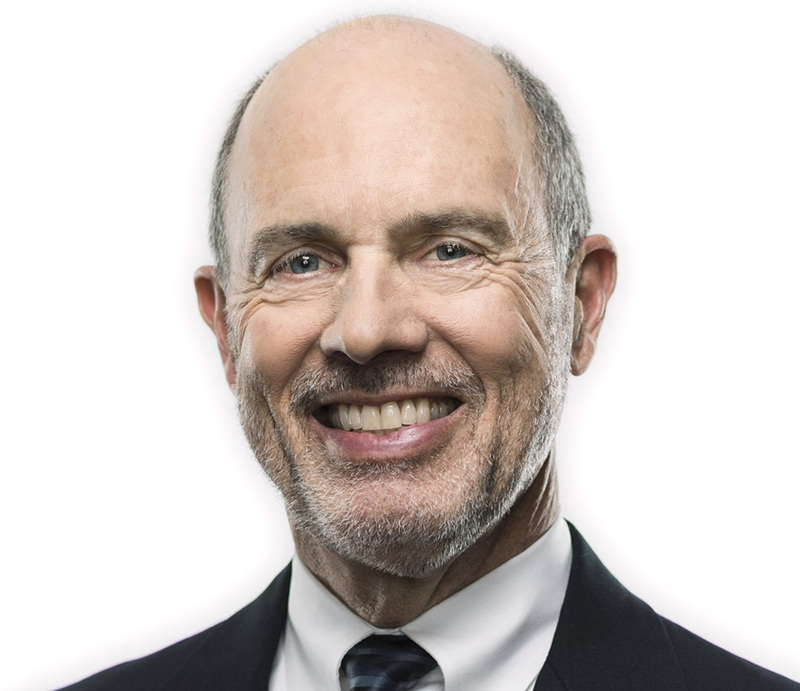 He has developed a unique practice in the area of charter school financing, having acted as underwriter’s counsel in the financings of over 35 public charter schools in Minnesota, Arizona, Massachusetts, New Mexico, and Ohio. Other significant experience includes acting as counsel for 501(c)(3) charitable organizations in the acquisition and development of senior housing assisted living facilities. Since 2007, Dan has been at the forefront of the newly-expanding field of tax-exempt public Public Private Partnerships, utilizing non-profit conduit financings. Under this innovative financing structure, Dan has acted as counsel for a 501(c)(3) charitable organization which serves as the borrower for the long-term, tax-exempt financings to assist cities, counties, schools and other non-profit organizations in providing public facilities without incurring their own debt. Dan has completed public non-profit conduit financings in Minnesota, Michigan and Indiana, including rated transactions. 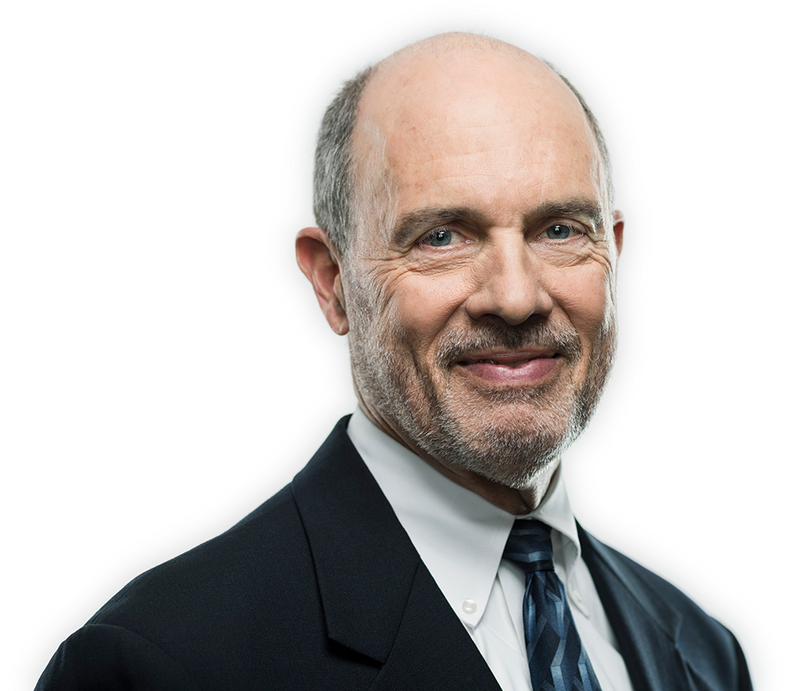 Dan has provided pro bono services to the Minnetonka School parent-teacher organization, the Minnetonka Schools Foundation and the Deephaven Historical Society. He makes frequent presentations on issues of tax-exempt financing. University of Minnesota, 1980, J.D. He is an avid outdoorsman, active in running, cross-country skiing, sailing and golf. He has also been a member of the Bethlehem Lutheran Church choir.